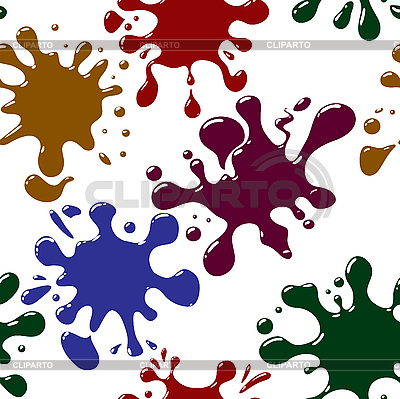 Abstract splash background. Seamless. Multicolor palette on white. Vector illustration.